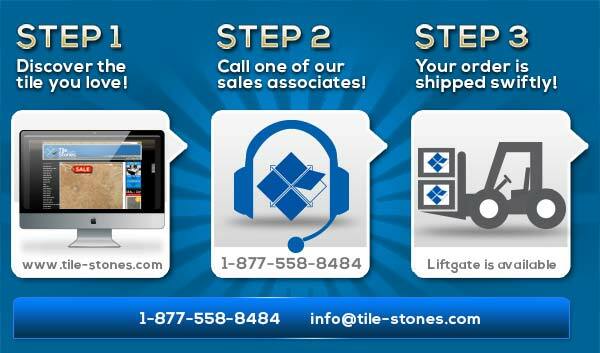 We are proud to announce we are working together with several trusted companies in the Tile Industry to bring you even more options! With these partnerships, we have access nationwide to an extensive variety of products that will provide our customers an even greater selection to help find the perfect tiles for your commercial or residential installation. It has never been easier to find products you love and have them shipped directly to your project site. With unlimited options including glass mosaics, metal mosaics, natural stone, porcelain tiles, ceramic tiles and green friendly material; you will be sure to find a product that suits your needs.